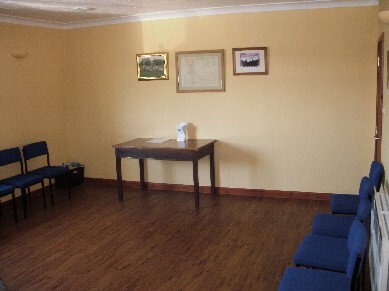 The Committee Room (6.6m x 4.5m) has double doors to the main hall and a door to the adjacent kitchen. 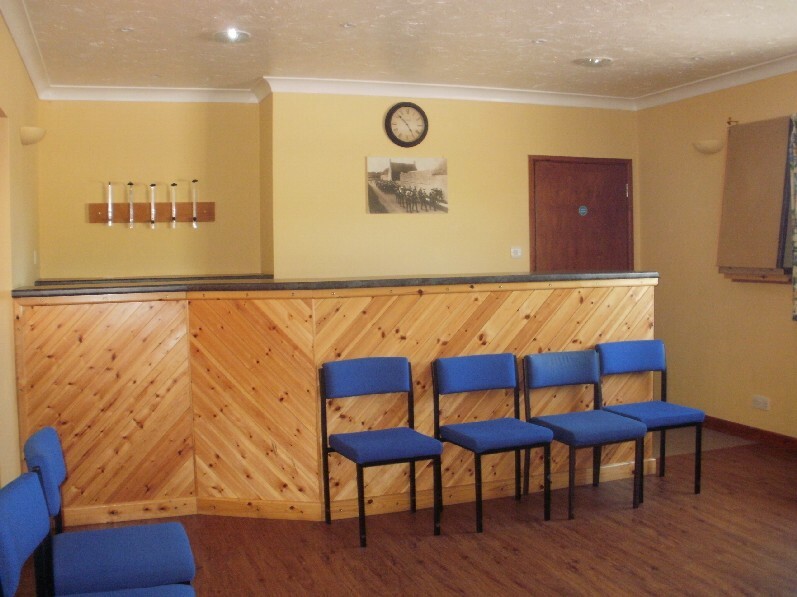 The room is suitable for meeting of around 20 people, and is fitted with a bar. It is also frequently used as a buffet area.